As the weather gets warmer, there are some steps you can take to protect your car and keep it running its best. 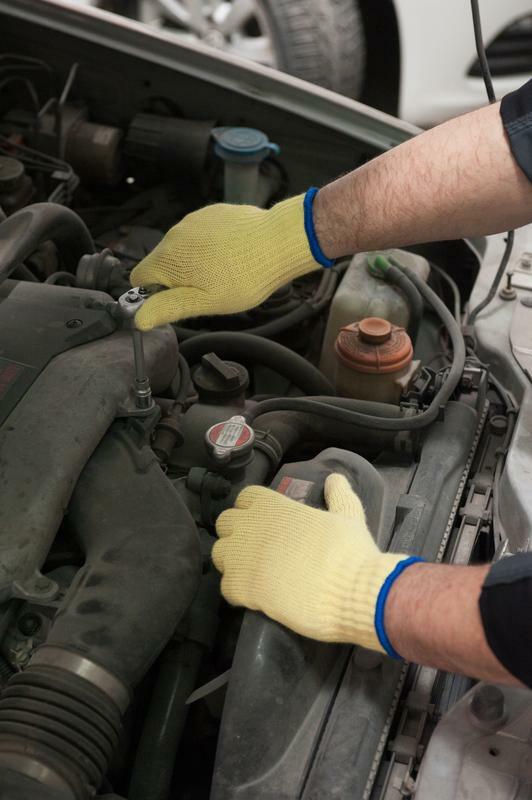 Take time to give your vehicle a summertime checkup before things really heat up! - A poorly tuned engine can increase fuel consumption by up to 50 percent. With gas prices rising, you can save more than a few bucks by giving your car a full tune-up, including an oil and oil filter change. You will also save on engine wear and tear. - Check your tire pressure. Be sure to wait until your tires have cooled down (at least three hours or after it has been driven less than 1.5 miles). If you test your tires when they are warm, you will get a false reading. Fill your tires to the recommended pressure. Underinflated tires wear faster, waste fuel, and are unsafe. Having just one tire underinflated by eight pounds per square inch can reduce the life of that tire by over 6,000 miles and increase fuel consumption by five percent. - Give your air conditioner a check up. Check for leaks and other needed repairs. Remember that using an air conditioner in stop-and-go traffic can increase fuel consumption by as much as 20 percent. - Don’t top off your fuel tank when filling up, especially during the summer months. Fuel naturally expands as it heats, causing excess fuel to spill out. Save money and protect the environment by only filling your tank until the pump handle stops automatically.